Shabam! is a new type of science show that blends fictional stories with real science. If you love science but hate those awkward scientist interviews that involve graphs and confusing metaphors, you’re in luck. 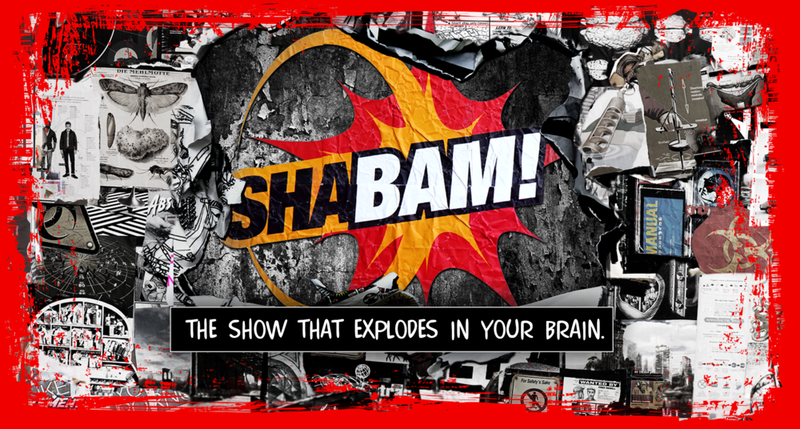 First off, Shabam! is an audio program - so no graphs. And second, through the magic of sound effects and music, you’ll hear stories that reveal the awesomeness in the world around us - like cellphones and vaccinations. And finally, you may be wondering whether we’ve added silly songs and jokes to make up for the fact that we can’t show you graphs. Yes we have. Also, we only interview cool scientists who aren't awkward, which means the whole family can enjoy it!